Home Loans: How do I Pick the Best One for Me? 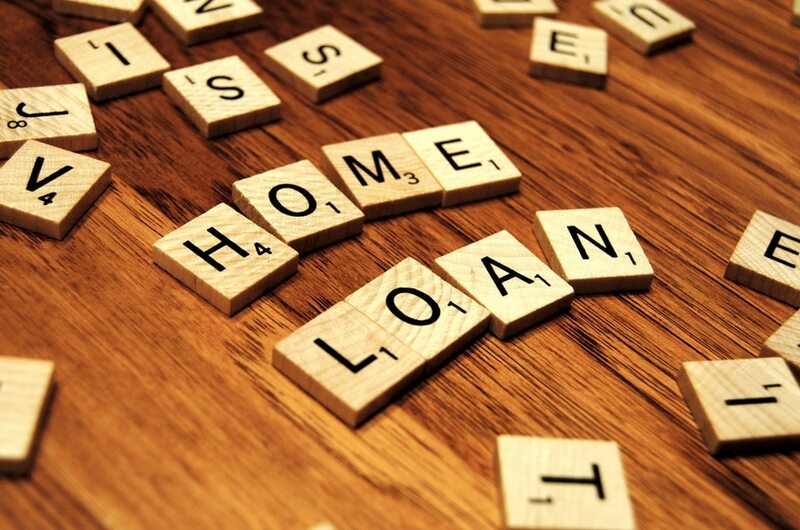 How Do I Pick the Best Home Loan for Me? How do I pick the best home loan for me when there are so many kinds of home loans out there? Our guide to different kinds of mortgages can help. Home Loans: Few people can buy a house with cash. Home loans are a reality for most of us. But with so many different kinds of home loans, and tons of confusing terms, how do you choose the one that’s best for you? A lot depends on your situation. Are you a first time home buyer? A veteran? Are you willing to take on a fixer-upper? Do you want to live in a city or a more rural area? Do you want to invest in making your home energy efficient? 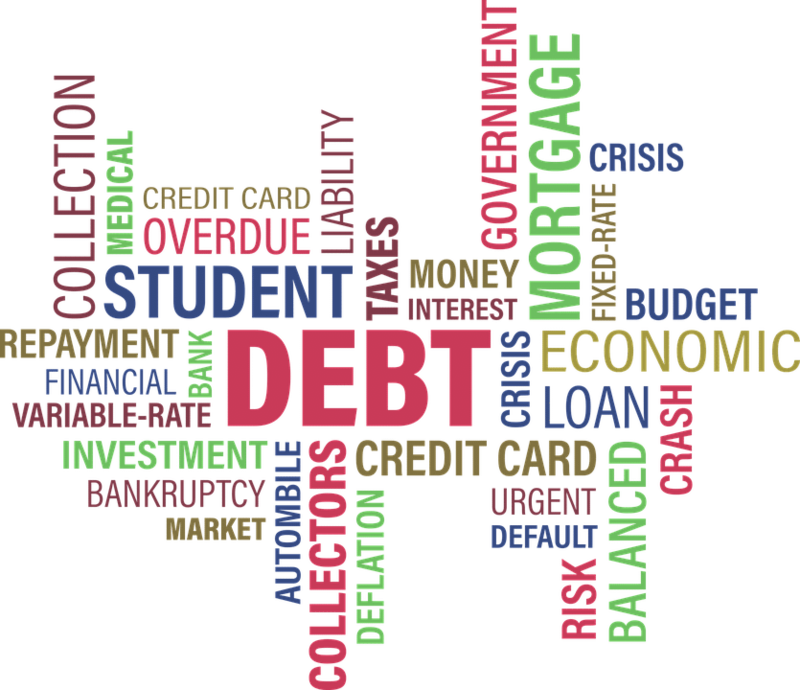 Can you tolerate a lot of financial risk, or do you need a loan with steady, predictable payments? There are a lot of different kinds of special home loans for people in special circumstances. Let’s have a look at some of them, and see if there’s one tailor-made for your situation. First time home buyers have a number of options open to them. The good news is the definition of “first time home buyer” is pretty generous. First time home buyer programs consider you a “first-time” buyer if you don’t currently own a home, and haven’t for the past three years. You’re also a first time home buyer if you’re recently divorced and you co-owned your last house with your spouse. Your first stop for home loans as a first time home buyer is the Federal government. You can also learn about local programs in your area at the HUD website, or at the sites for Fannie Mae and Freddie Mac. The Federal National Mortgage Association (Fannie Mae) has a great program to help with closing costs. The Home Path Ready Buyer Program gives people a 3% discount on closing costs in exchange for completing an online class. 3% doesn’t sound like a lot, but it is! Closing costs include recording fees, brokerage commission, points, mortgage application fees, private mortgage insurance (PMI) and more. So that 3% adds up. If you go through the program, you’ll not only get the discount, but you’ll know a lot more about home loans and home ownership than you did before. For more information about this and other Fannie Mae programs, you can visit Fannie Mae’s website. Freddie Mac, the Federal Home Loan Mortgage Corporation also has a credit and mortgage education program that can help you to make sense of your options. An FHA loan is insured by the Federal Housing Administration. Borrowers with an FHA loan pay for mortgage insurance as part of the price of the house. This protects the lender from loss in case the borrower can’t repay their home loan. This means that lenders can offer mortgage loans to people with less than perfect credit. FHA loans may also have a lower interest rate. Best of all, the starting down payment for an FHA loan is 3.5%. That’s just about half of what an unsecured loan might require at a minimum. It’s hard to get the money together for a down payment. Even a 6% down payment is a lot of cash. If you’re looking at a $100,000 loan, 6% is $6000, and many lenders will expect more of a down payment than that. But good news! There are home loans available for little or no money down. Let’s look at a few of them. 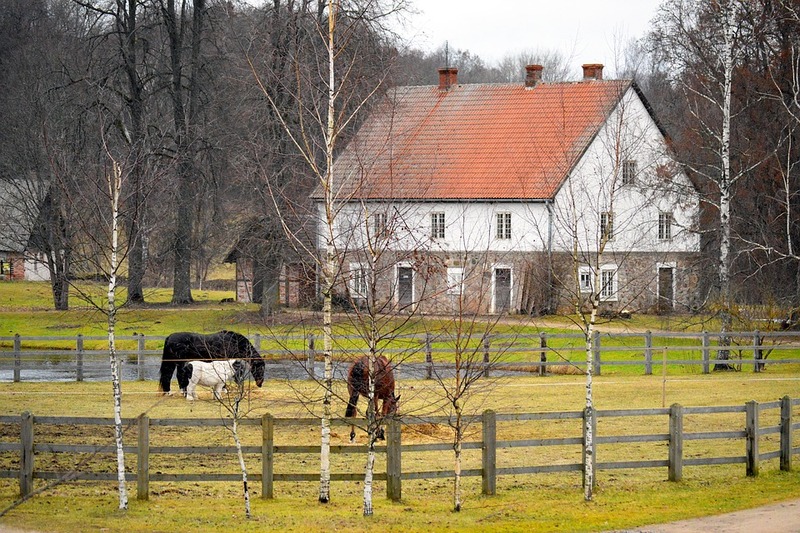 Have you ever dreamed of living in the country? A USDA loan could help you make that dream come true. The USDA offers home loans for people of low to moderate income, who want to buy a home in a rural area. The USDA guarantees up to 90% of the loan amount. 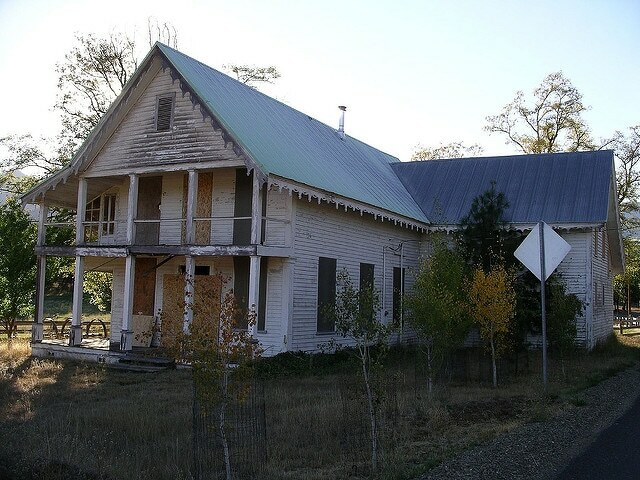 USDA loans are also available for rehabbing a fixer-upper, as long as you plan to live in it. Under the 502 Direct program, very low and low-income individuals may qualify for a 100% financed USDA loan with no money down and a low interest rate. You do have to meet the minimum credit score requirements to qualify for a USDA loan, but if you do, then that home in the country could be yours. Are you a veteran, active service member, or surviving military spouse? Then the Veterans Administration may have no money down home loans for you. Eligibility and associated costs vary according to the number of years you served, and a few other factors. To qualify for a VA loans, you need a Certificate of Eligibility, proof of adequate income, and a credit score of 620 or better. If you qualify, then this could be a great way to achieve your dream of homeownership. Good neighbors make good neighborhoods. The Department of Housing and Urban Development (HUD) has a special program for people in certain professions willing to live in a designated revitalization area. If you are a law enforcement officer, firefighter, EMT, or teacher, you may qualify for the Good Neighbor Next Door program. Participants are eligible for a discount of up to 50% off the list price of designated houses in designated areas! Not everyone is a veteran, a first responder, or has a desire to live in a rural area. If you want to reduce your down payment, you might consider a conventional loan with PMI, or private mortgage insurance. Private mortgage insurance protects the lender, in case the buyer defaults on their loan payments. The price of private mortgage insurance is usually folded into the monthly mortgage payment. If you can afford to hand over a 20% down payment at closing, you will not be required to buy mortgage insurance. However, for people who can’t afford to put down 20%, a conventional loan with PMI may be the way to go. Want to Buy a Fixer-Upper? Repair Your Current Dwelling? Go Green? There are numerous programs and home loans available for people who want to rehab a fixer. You can get a USDA loan to help fix up and modernize the house you want to buy, or to retrofit it for disabled accessibility. You can also use USDA guaranteed home loans to buy essential household equipment such as refrigerators and stoves. The USDA also allows borrowers to use the funds for energy efficiency measures. If you want to repair the home you have, the USDA’s Section 504 Home Repair Program has loans and grants for very low-income homeowners who want to repair their homes. The Department of Housing and Urban Development (HUD) offers a special loan for rehabilitation of a property. The FHA Section 203k loan is for rehabbing properties at least a year old, where repairs will cost more than $5,000. FHA section 203k home loans can be used to improve disabled accessibility, to improve energy efficiency, and to make other sorts of repairs. The Federal Government also offers energy efficient mortgages (EEM). Energy efficient mortgages are home loans to finance energy efficiency improvements, including renewable energy technology like solar panels. An FHA EEM allows lenders to add up to 100% of the cost of energy improvements to a mortgage. Energy efficient homes cost less in the long run, because they use less energy. 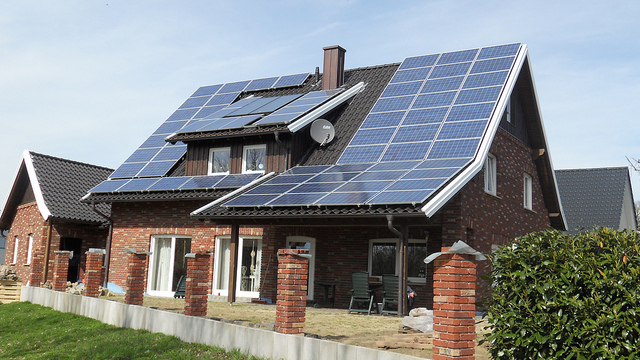 Some homeowners who install solar panels do not pay for electricity at all, for example. You can read more about EEMs at the HUD website. A fixed rate mortgage has an interest rate that stays the same over the course of your loan. This consistency means that your payments will be the same each month. An adjustable-rate mortgage (ARM) has an interest rate that is tied to an index like the Cost of Finance Index (COFI). This means that the interest rate goes up and down with the index, so your monthly payment may go up and down as well. If you need to plan your monthly expenses carefully, a fixed rate mortgage is probably best for you. 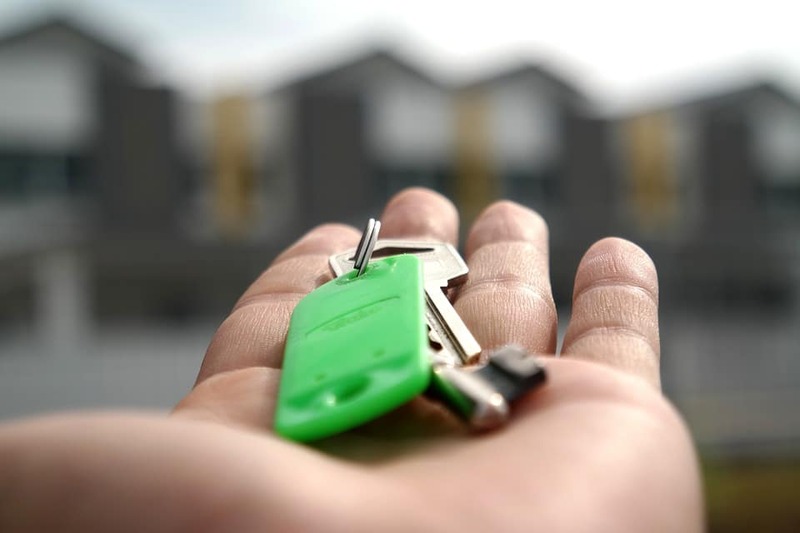 However, if you can tolerate a fair amount of financial risk, then you might take a look at adjustable rate mortgages as well. An ARM may also be a good choice if you’re not going to hold onto the property for a long time. A hybrid ARM offers a fixed interest rate for an initial period (often five years). After this period ends, the interest rate will adjust according to an index. The interest rate for all ARMs are tied to an index. The margin: When you take on an ARM loan, the lender will mark up the rate by adding percentage points to the index mentioned above. Loan caps: Loan caps are a limit on the amount by which the interest rate can rise. Lifetime caps limit how much the rate can rise over the full term of the loan. Adjustment caps limit the amount by which the rate can increase from one adjustment period to the next. Many people find option ARMs attractive, because of the possibility of lower monthly payments. But it’s very easy to get into deep trouble very quickly. If you’re only paying the interest each month, you may never pay off the balance of the loan amount. If you’re only paying a portion of the interest, you will end up paying interest on the interest, without paying off the loan amount. Option ARMs are very risky home loans. As always, it’s important to know what you’re getting into before you sign. A cash flow ARM is a kind of payment option ARM. A cash flow ARM is a minimum payment option loan. With a cash flow ARM, a borrower can choose their monthly payment from several options. These payment options usually include the option to pay at the 30-year level, 15-year level, interest only level, and a minimum payment level. The minimum payment level is usually lower than the interest only payment, which means that the unpaid interest gets added to the amount of the home loans. Instead of owing less after paying, the borrower ends up owing more. This is called negative amortization. It can get borrowers into a lot of trouble very quickly, even if they are careful. New regulations after the 2008 financial crisis made many kinds of payment option ARMs illegal. The crisis also resulted in more conservative lending practices. Payment option ARMs are uncommon today, but it’s important to understand how they work, in case you come across one. There are so many different kinds of home loans; it can be hard to know which one is best for you. Fortunately, there are many resources to help you figure it out. The Federal Housing Administration (FHA) has a list of helpful mortgage terms and definitions. The Department of Housing and Urban Development (HUD) can help you understand the house buying process. And the Consumer Financial Protection Bureau (CFPB) can help you to avoid risky loans and recognize bad lender business practices. If you have been victimized by a lender, the CFPB can also help you to get justice. Read, research, educate yourself, and take your time. The loan you need may be right around the corner.